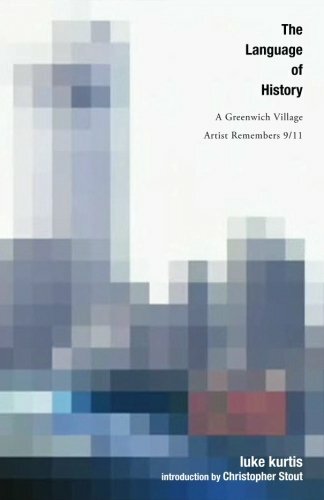 The Language of History: A Greenwich Village Artist Remembers 9/11 is an intimate collection of work by interdisciplinary artist luke kurtis. The artist, a long time resident of Greenwich Village, witnessed the 9/11 attacks from the street near his home at 9th Street and 6th Avenue. This book collects a selection of his photography and writing created in response to the tragedy. If you have any questions about this product by bd-studios.com, contact us by completing and submitting the form below. If you are looking for a specif part number, please include it with your message.